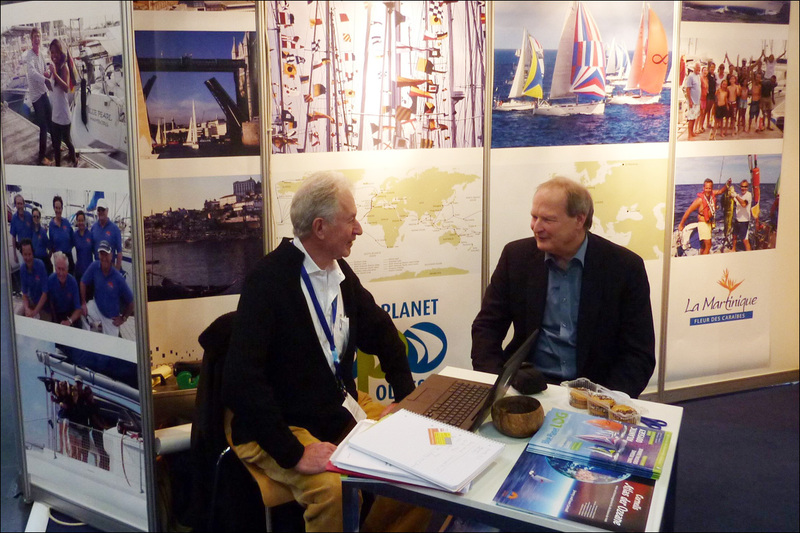 Jimmy Cornell will be on the Cornell Sailing Events stand (hall 14, stand B 36) the 2 week-ends of the Boot Düsseldorf 2016. 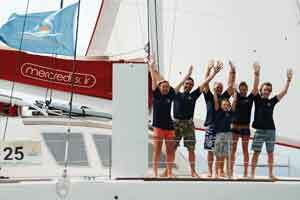 Klaus Hympendahl will be at the show every day. Jimmy Cornell gives a presentation about his transit of the Northwest Passage in the summer of 2015. Klaus Hympendahl on the CORNELL SAILING stand. 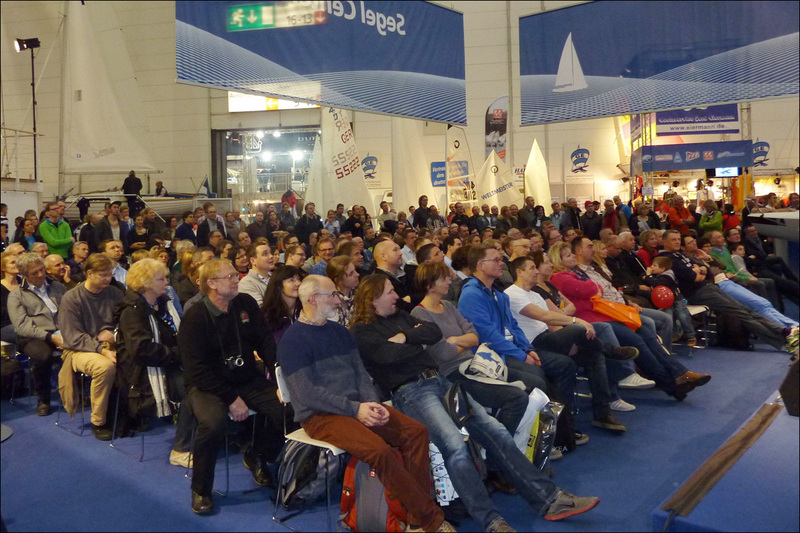 Klaus Hympendahl gives a daily presentation about the various Odyssey events we are organizing. 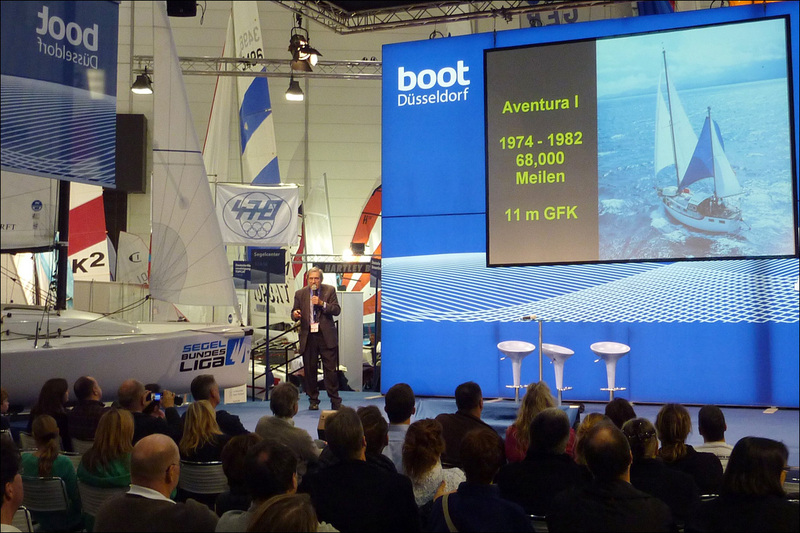 Klaus Hympendahl presents Multi Transat, the new Odyssey for production multihulls. Jimmy Cornell and Sönke Röver discuss Bluewater rallies.